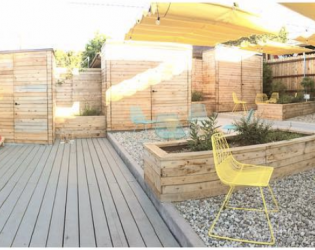 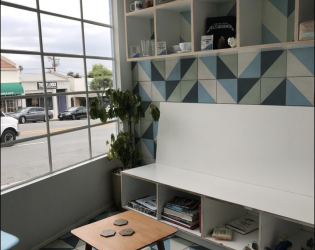 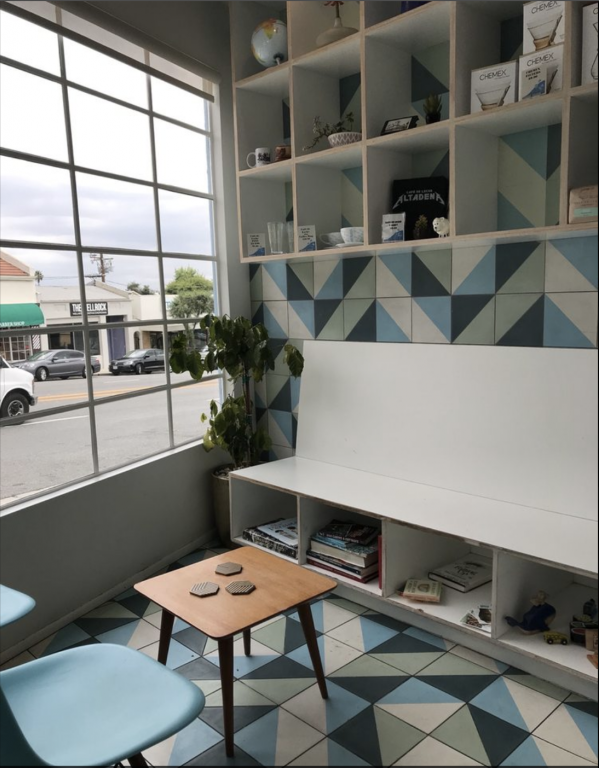 Our newest café is in Altadena, and it's our home away from home! 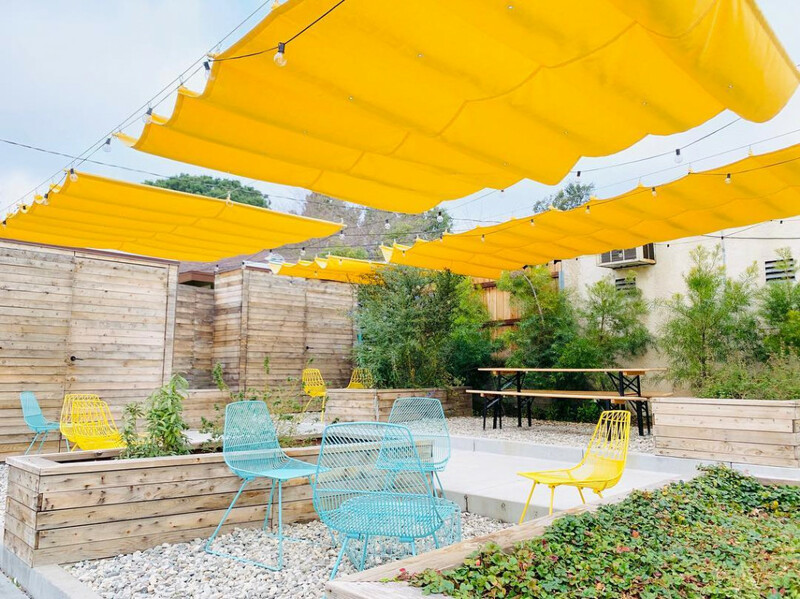 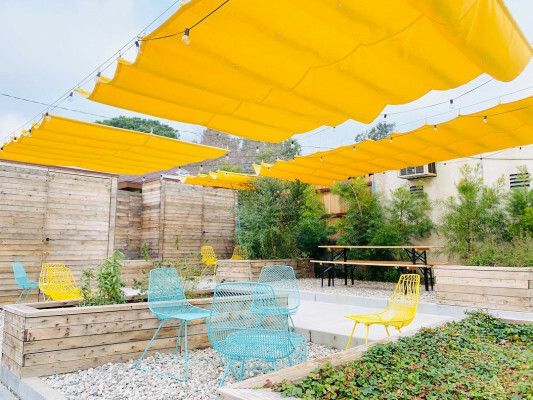 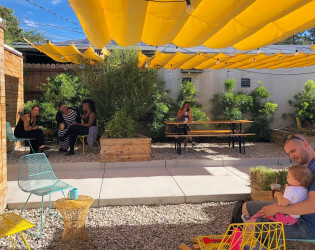 Nestled mere steps away from the foothills of the San Gabriel mountains, our beautiful little café has a wonderful kid and dog friendly patio and is a great place to grab a delicious pre hike agave latte before hitting the nearby trail to Echo Mountain. 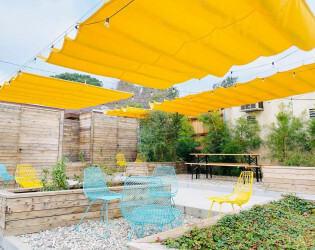 A bright, airy, modern patio attached to Cafe de Leche. 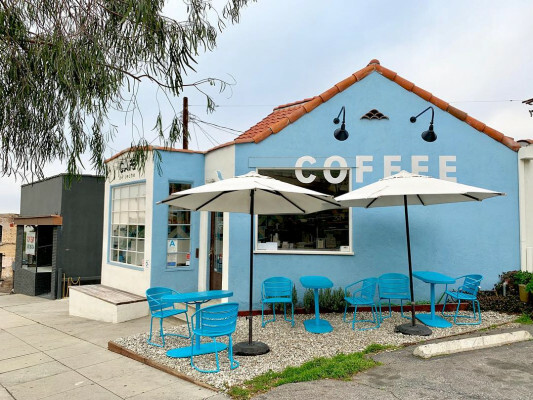 We proudly roast our own beans, serving up delicious coffee drinks and pastries.